Babies need a lot. They keep their parents up at night. Alison feels like she’s being sucked dry. No energy. No emotion. Her family tries to help but she’s alone with the baby. A baby who won’t stop crying, except when the shadow woman appears. Alison wants to care. She wants a life. She wants to feel love but she can’t quite do it. Is the answer in the otherworld? 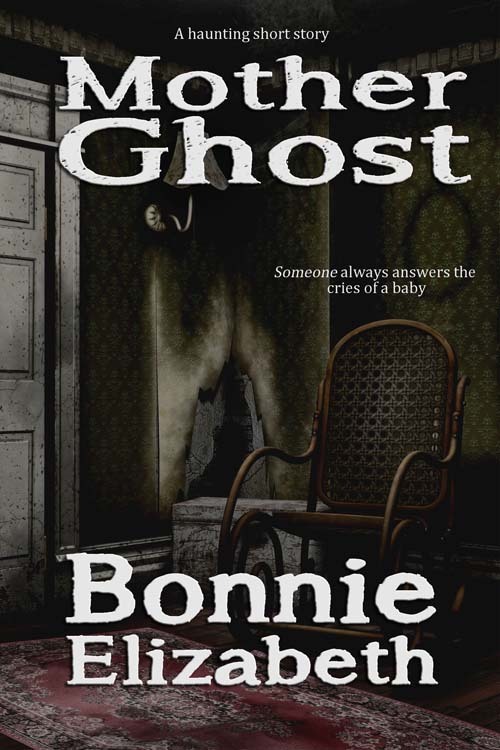 Darker than the usual fair from Bonnie Elizabeth,Mother Ghost is an emotional short story about a woman who finds help for her postpartum depression in a most unusual manner.